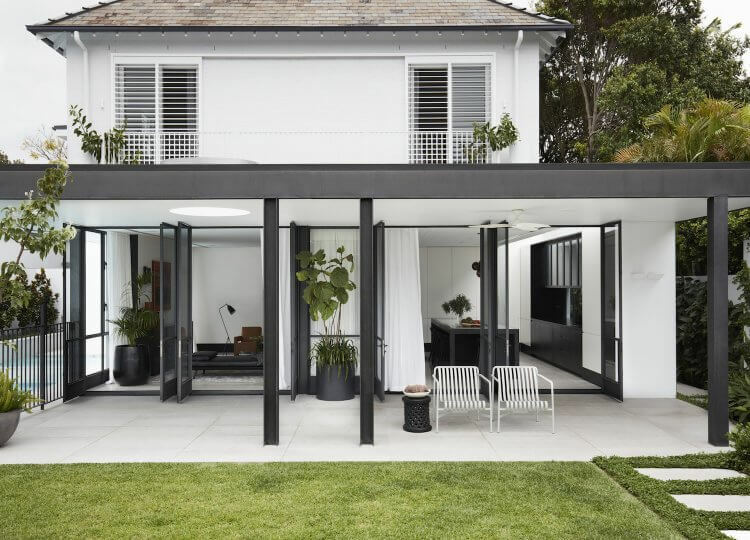 The Centennial Park House by Madeleine Blanchfield Architects is the true embodiment of the saying, ‘when the old meets the new’. 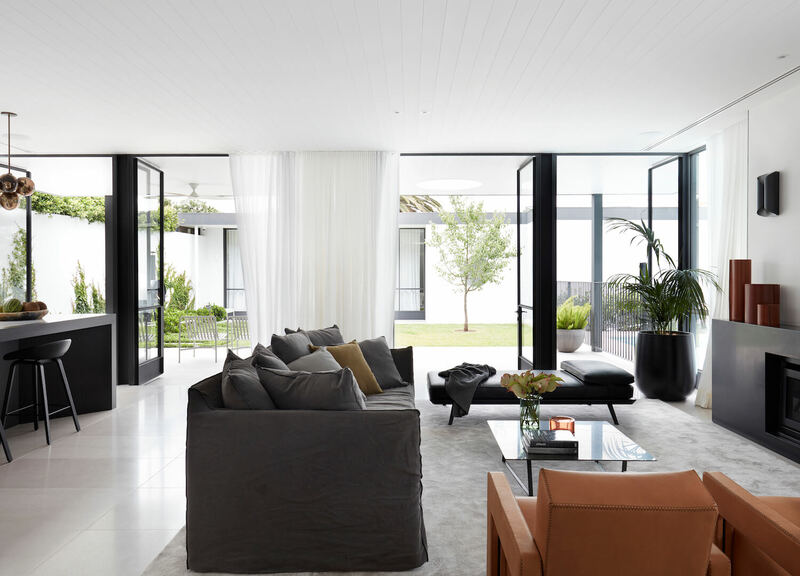 If the name didn’t already give it away, this magnificent home is located in Sydney’s coveted suburb of Centennial Park. 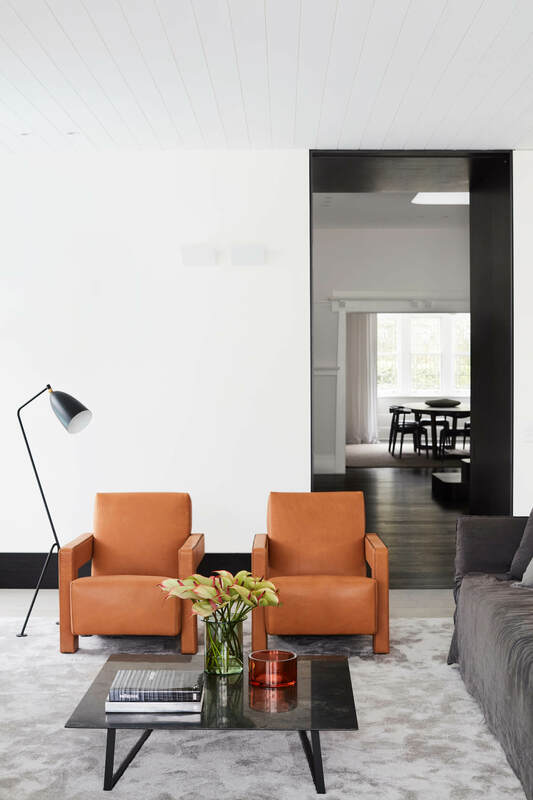 The Queen-Anne style home was completely transformed when the team at Madeleine Blanchfield Architects got their hands on it. 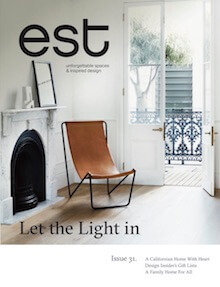 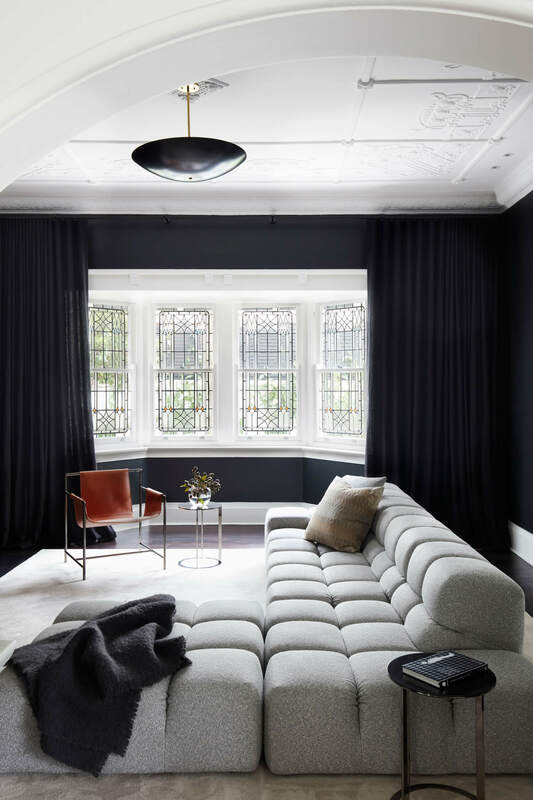 The interior design studio is known for their classic yet modern aesthetic so when the opportunity came up to restore this heritage beauty they simply couldn’t refuse. 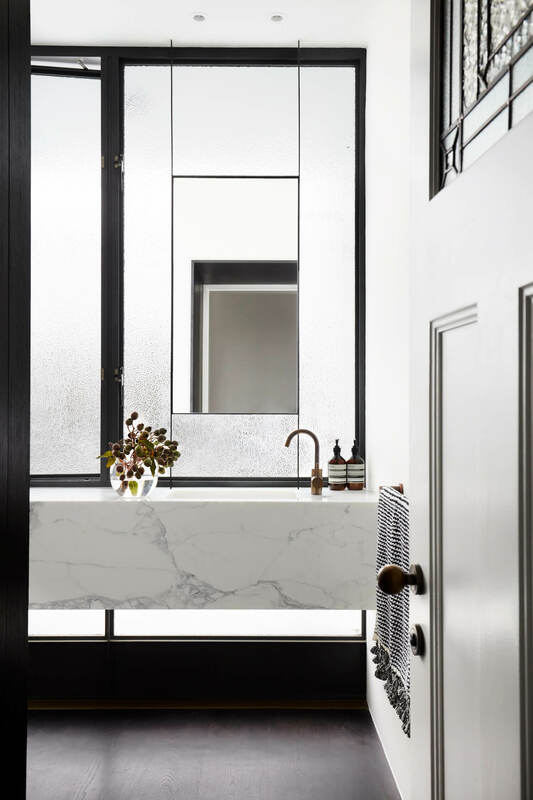 Keeping in tune with the original architecture of the home was hugely important when making any design decisions, particularly when it came to material choices. 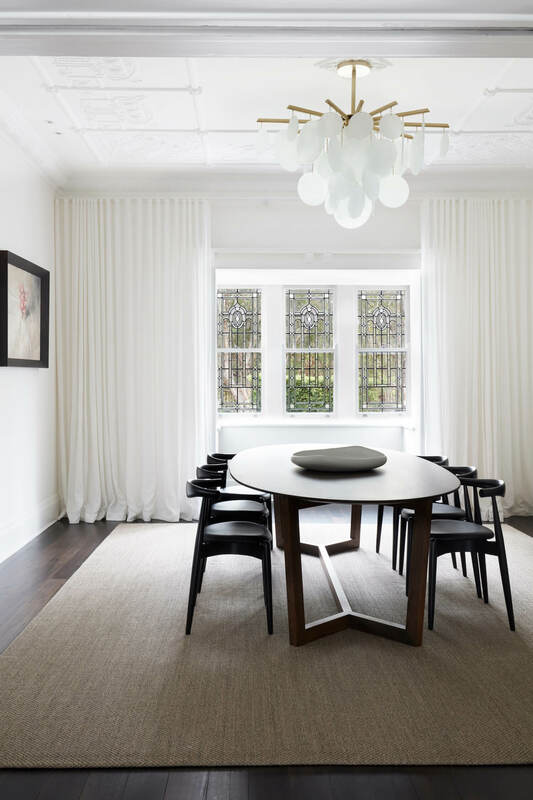 A careful material palette was selected to ensure a harmonious flow was achieved throughout. 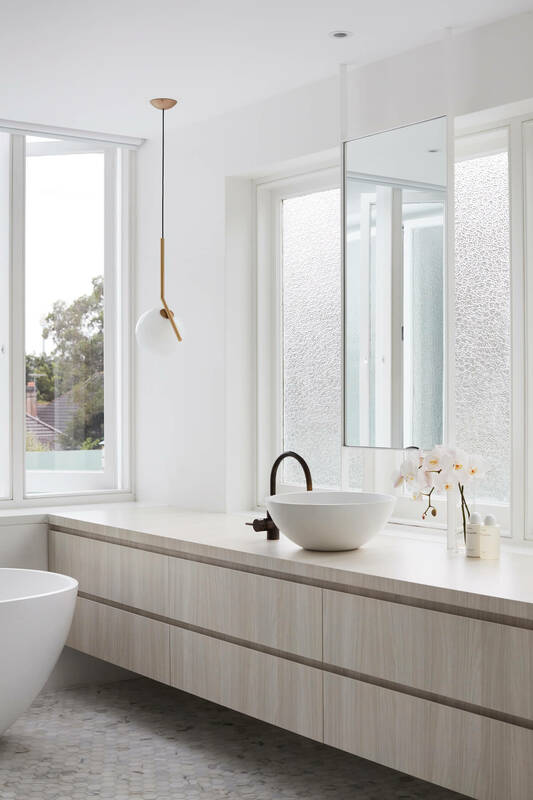 Deep timber accents paired with crisp white hues have been used, seamlessly blending the past and present. 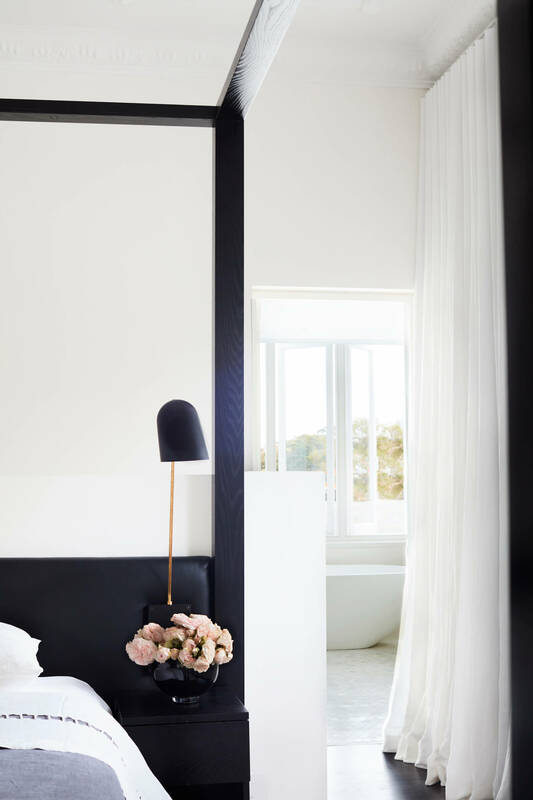 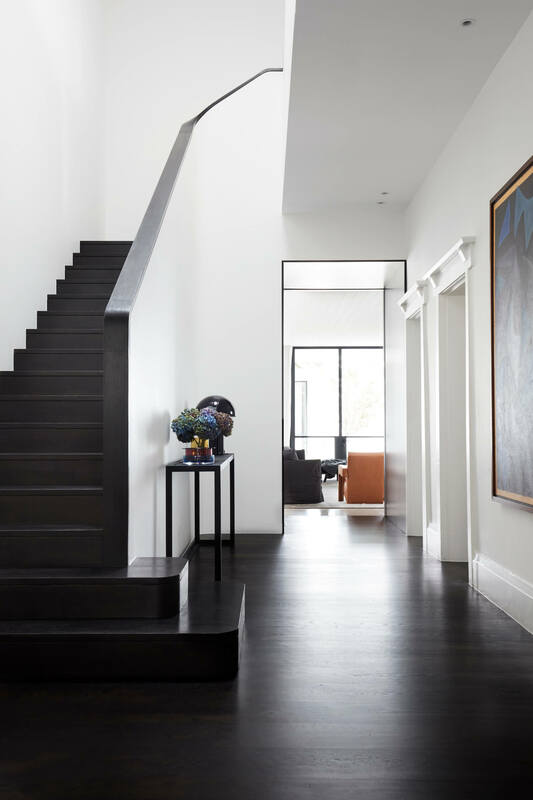 A refined palette of materials and colours allowed the true beauty of the home to shine through. 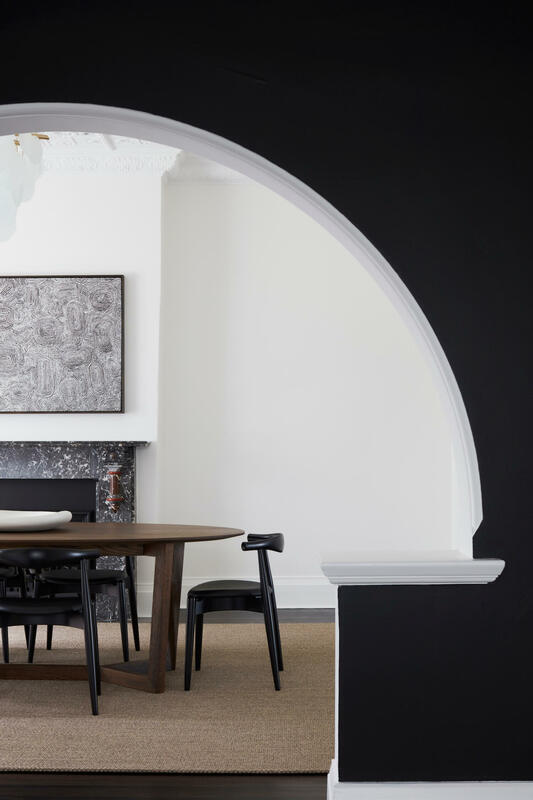 Through a few major spatial planning considerations, a commitment to respecting the home’s original heritage charm and a display of excellence in interior design, the once rundown Centennial Park House has been restored back to its former glory. 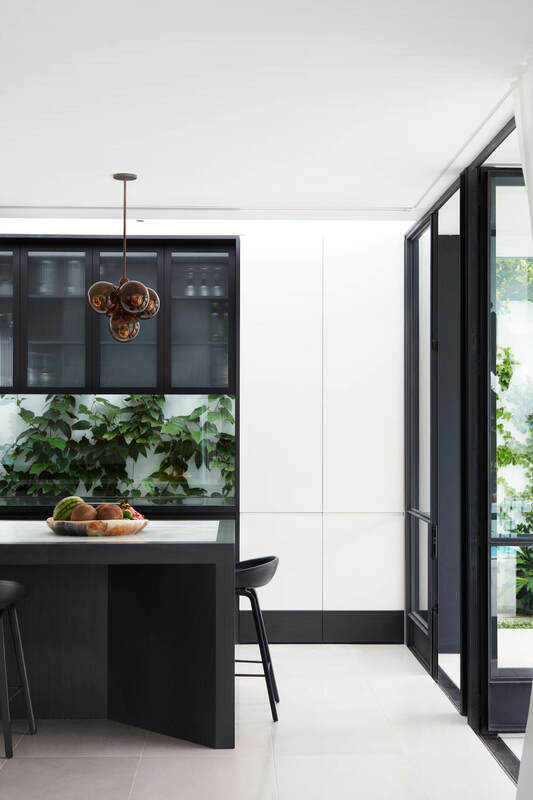 The post Centennial Park House by Madeleine Blanchfield Architects appeared first on Est Living Free Digital Design Magazine.